Vegetable curry and family memories. What might lighten the misery of sitting alongside your terminally-ill mother? 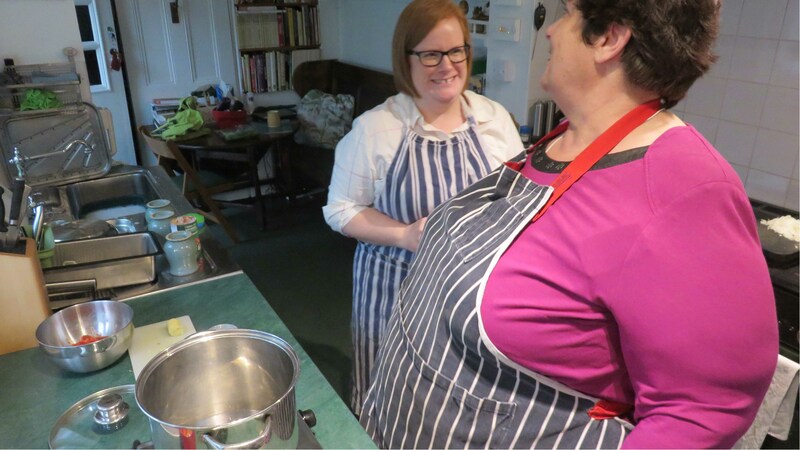 Emma and I shared recipes and tips to give us some respite. 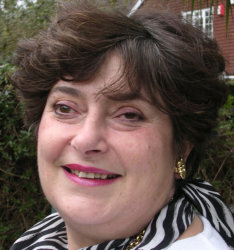 She was a newly discovered family member (brother’s wife’s sister’s daughter) working, by absolute chance, at the local hospital caring for Mummy. She took her lunch breaks at the bedside: encouraging my mother to eat, chat and laugh before the rest of our afternoon visits. 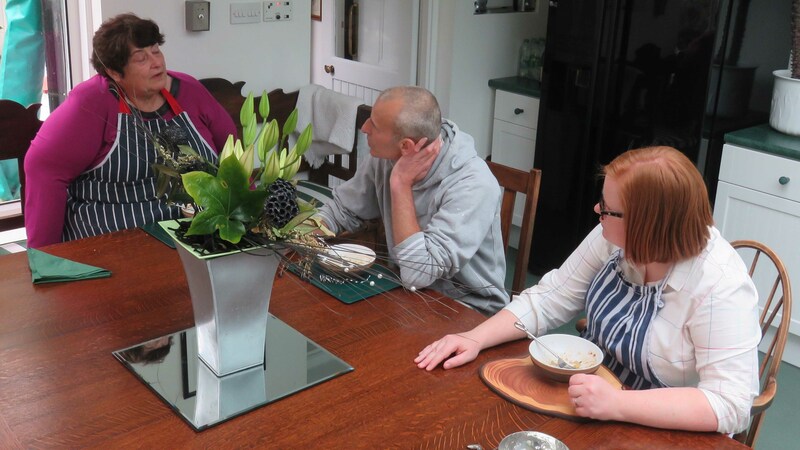 AS the smallest of thank-yous and in memory of our cooking conversations, we presented Emma with the cast-iron casserole she craved – and which is now named “Christine” in honour of Mummy. This is an easy vegetable curry that is a meal in itself or could be part of an Indian feast. Use a tall pan with a lid. Drop a single mustard seed in to the oil – if you hear it pop, the oil is hot enough. Put on the lid as soon as you add the rest of the seeds: they pop and jump like mad. 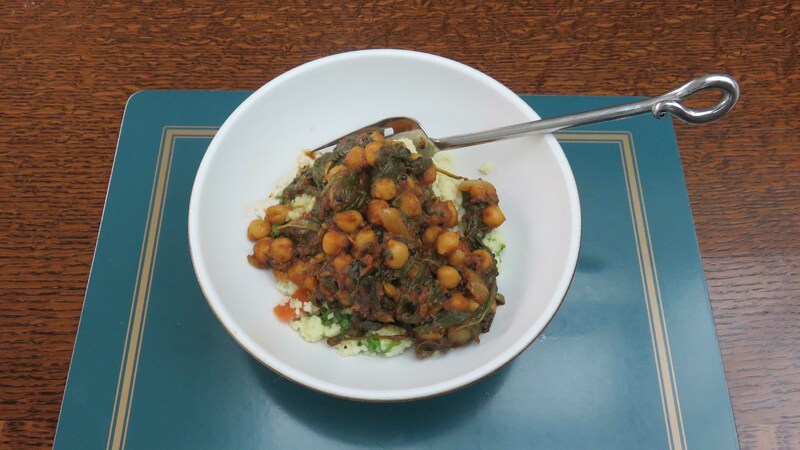 The spinach mainly reduces to create a thick spicy sauce with the chickpeas providing a different texture. ← Is there equality online? Definitely not!